Clockwise starting top left: Browse, Van Dongen, Kohler, Smerdon, Roll, Lin. 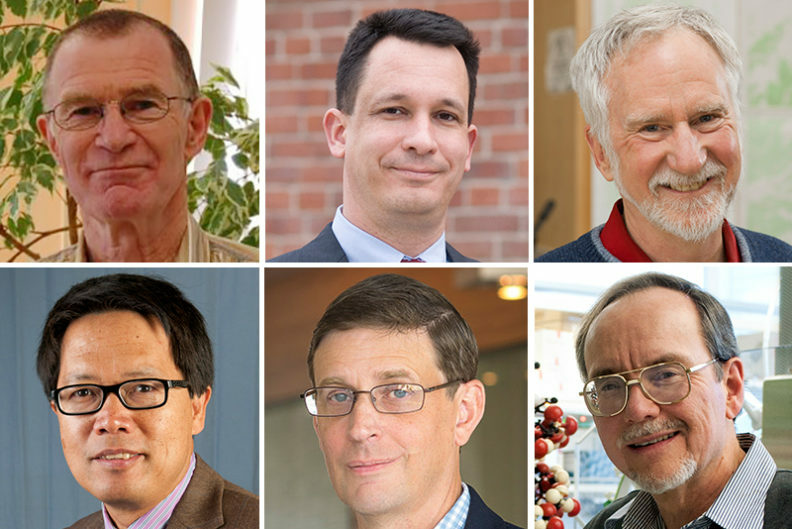 The WSU faculty are among 29 new members elected to the WSAS, bringing the total number of academy members to 286. They will be inducted during the academy’s 11th annual symposium Sept. 13 at the Seattle Museum of Flight.